Escape to the peaceful and enchanting Heather View in County Durham. 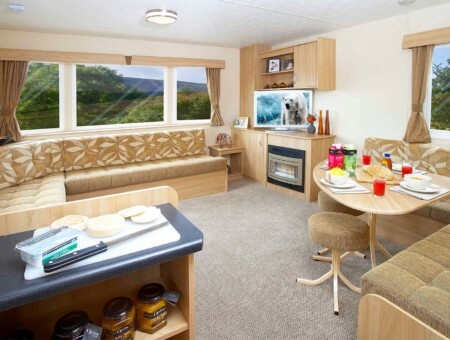 Buy your own caravan or lodge and enjoy the many delights Heather View has to offer. 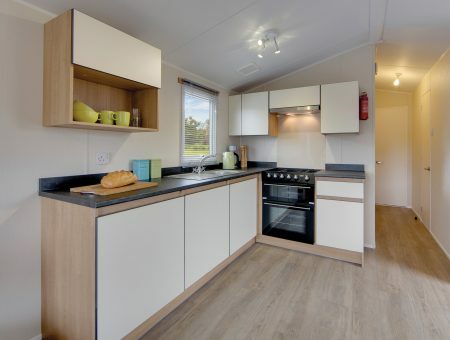 We have a selection of inviting holiday caravans and luxury lodges ready for you to choose from. Heather View is a rural retreat with plenty to offer holiday home owners looking for rest, relaxation and quaint villages to explore. With Durham Dales and Hamsterley Forest on your doorstep, it’s an ideal place to get your nature fix. Ready to spend your summer holidays in a luxury lodge at Heather View? With all the mod cons and comforts of home, you’ll find your summer holidays will soon become autumn, winter and spring holidays too. We believe owning a caravan or lodge can bring with it a whole new lifestyle. At Heather View, we have all the facilities you need to make your stay enjoyable and relaxing. Unwind in our friendly bar and restaurant, and let the kids burn off some steam in our children’s play area. There’s also a shop onsite for any bits and bobs you need. Heather View is easily reached from North and South which means that you can visit whenever the mood takes you. The location is breathtaking and you will instantly relax as you approach the park. There are superb facilities that cater for the whole family and of course, the beautiful Durham Dales are right on your doorstep. Locally you can take advantage of licensed fishing rights, as well as historical attractions. 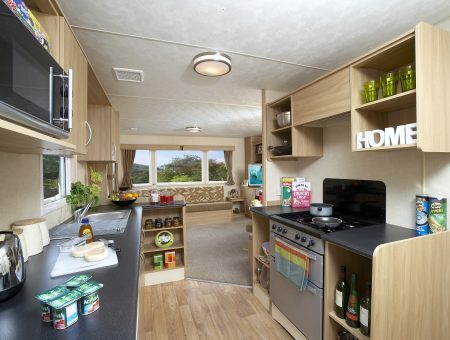 Our exciting range of holiday homes for sale starts at just £17,995. 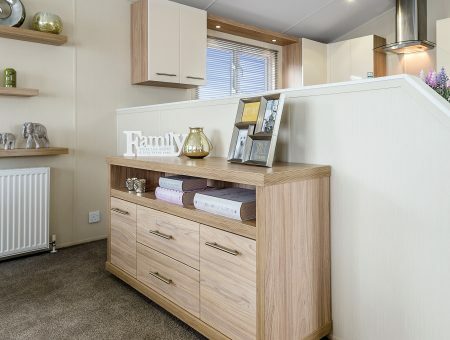 Our fantastic range of pre-owned caravans offer the perfect starter holiday homes for a first-time buyer or someone looking to upgrade to something bigger or better. 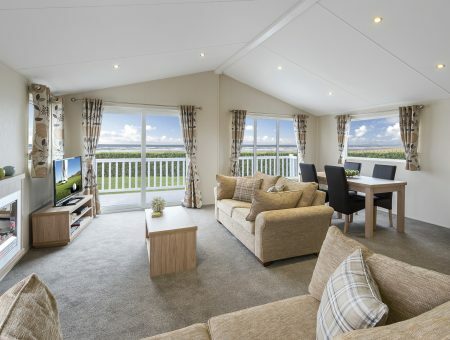 Our pre-owned lodges are ideal for those looking to take the step from caravan to luxury lodge. 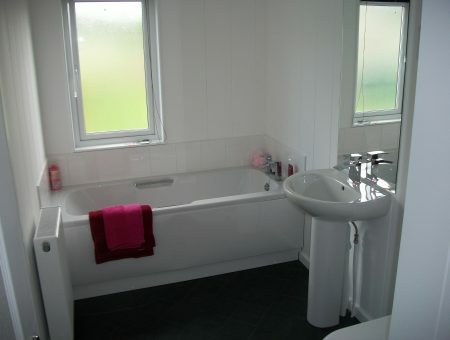 Enjoy a new lifestyle in County Durham at an affordable price. Why buy a pre-owned lodge? Consider moving your holiday home to Heather View! 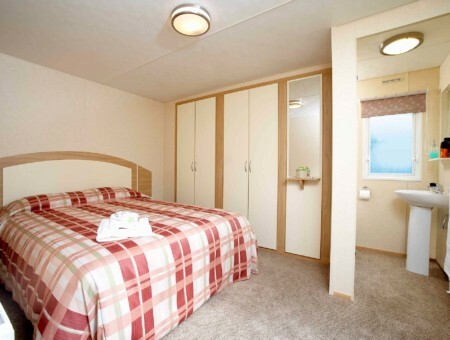 We have a fantastic range of relocation packages available to you when move your caravan to Heather View! We believe your holiday should be as relaxing and rejuvenating as possible. At Heather View, we make it easy for you to unwind and put your feet up. 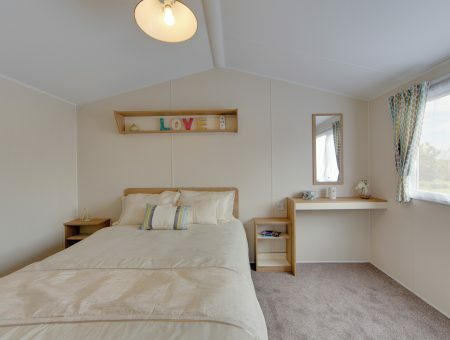 When you own a caravan or lodge at Heather View, you get to decide when you want to holiday. Head on over at the drop of a hat. 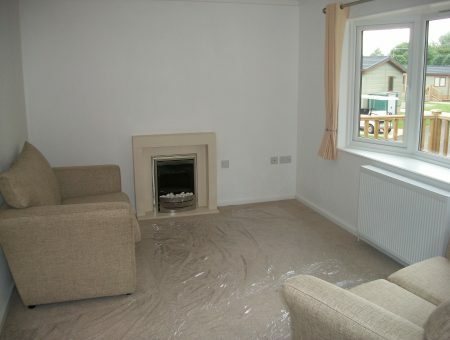 Being a holiday home owner is a whole new lifestyle. 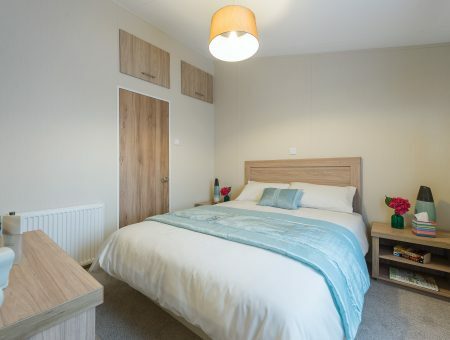 Enjoying all the comforts of home and facilities on site will have you seeing Heather View as your home from home in no time. 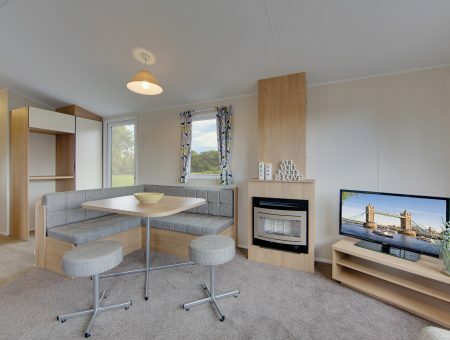 We have answered some common questions about our caravans and lodges for sale as well as the Heather View park. 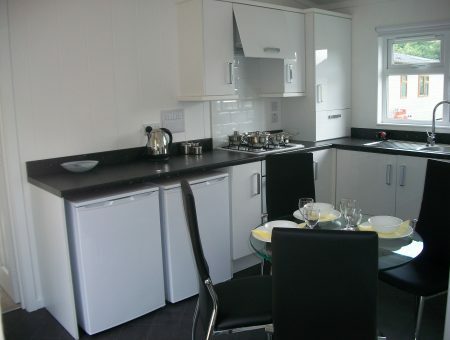 Heather View is open 12 months a year, meaning you can enjoy your holiday home at any time throughout the year. Please note, it cannot be your permanent residence though. Yes, we’d love to meet your furry friend! Heather View is very pet-friendly. Our only request is that you keep all animals on a lead during walks around the park and use the bins provided for any waste. I already own a caravan. 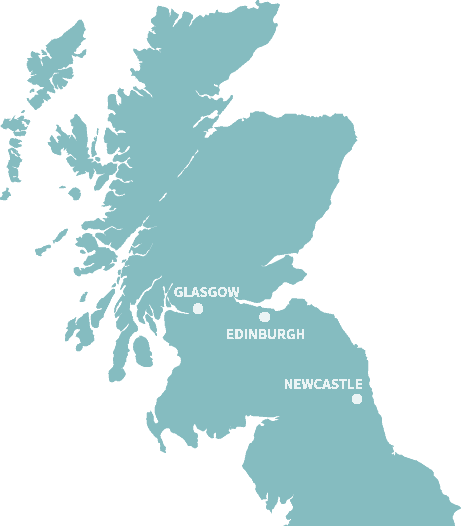 Can I move it to Heather View? Yes, you sure can. We offer hassle-free relocation packages which make moving your caravan to our holiday park easy. Contact our team for more details. Yes, we do. Working with specialist finance providers, Barclays and Black Horse, means we can provide payment plans for buying holiday accommodation. Finance is subject to status, and terms and conditions apply. 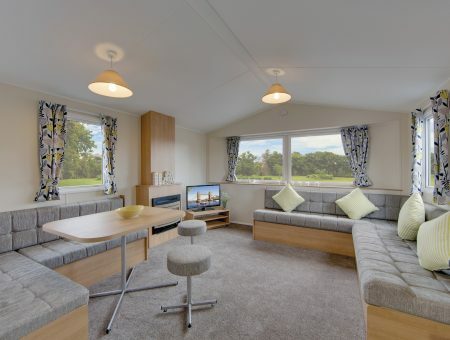 Can I choose the pitch for my holiday home at Heather View? Yes, you can. Our on-site team will show you the available pitches during your visit, so you can find your perfect pitch. 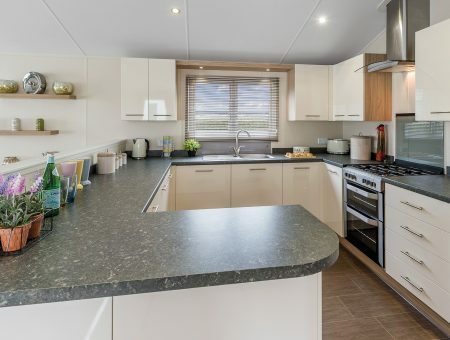 All our pre-owned caravans and lodges are in very good condition, and our team would be delighted to show you round all our available models when you visit Heather View. Come and visit Heather View, and meet the team! In our experience it always helps for you and your family to spend time on the park, allow our team to answer any questions you may have and for you to take a look at the range of holiday homes that we have available for sale. We’d love to welcome you to Heather View for a visit and a look around. Meet our friendly team and ask any questions about our holiday homes available for sale.